Welcome to our hotel in Dallas, Texas where our motto is to live large and think big! 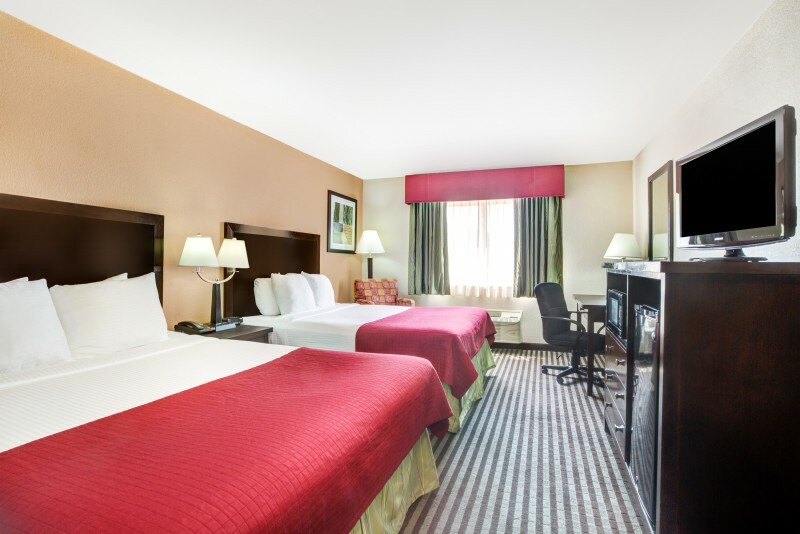 Whether you're in the area on business or leisure, we offer luxurious suites that will suit your needs perfectly. 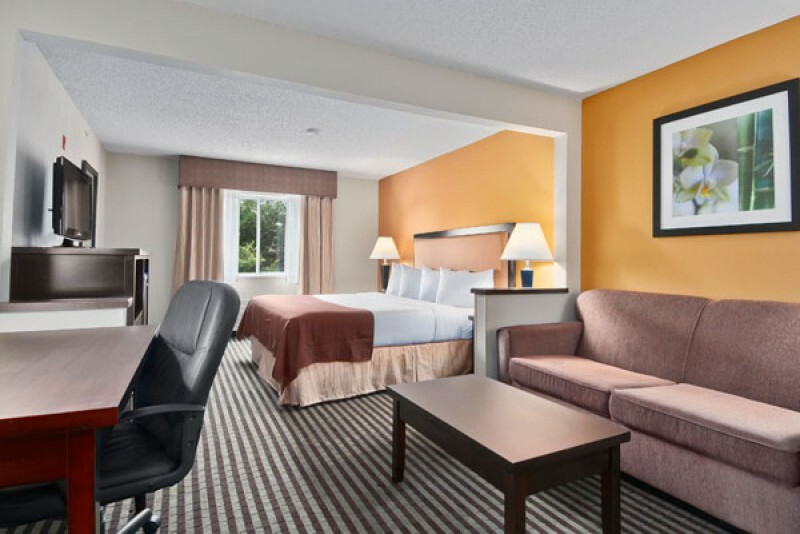 There's plenty to see and do in Dallas, Texas and the Baymont Inn & Suites is conveniently located to make your experience as fulfilling as possible. 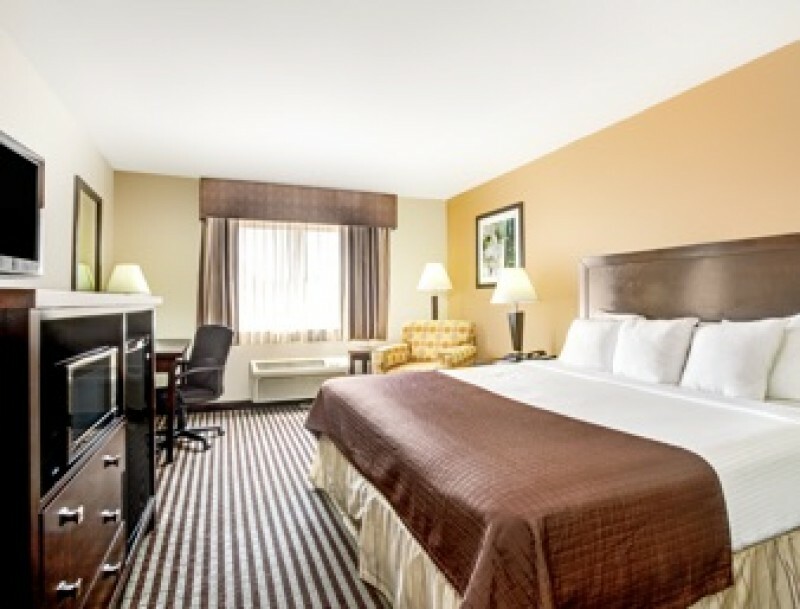 If you're looking for a convenient, luxurious and affordable place to stay while exploring Dallas, look no further! 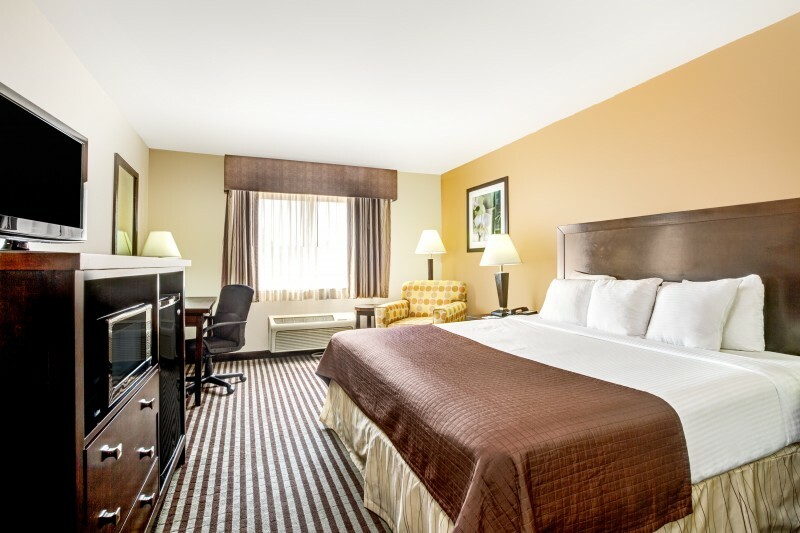 We're just a short drive away from all the local hot-spots. 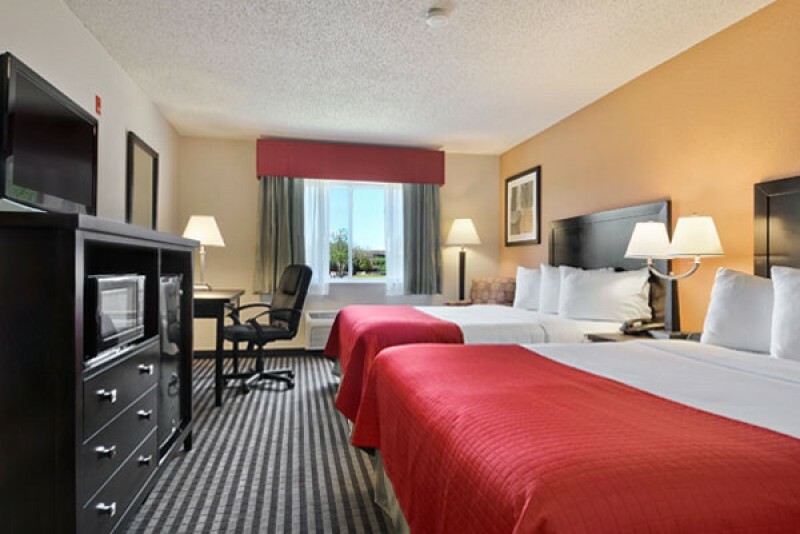 Baymont Inn & Suites Dallas is located just nine miles from the Dallas Convention Center. Or stay close to home and make use of our meeting space and boardroom! Welcome to our hotel in Dallas, Texas where our motto is to live large and think big! 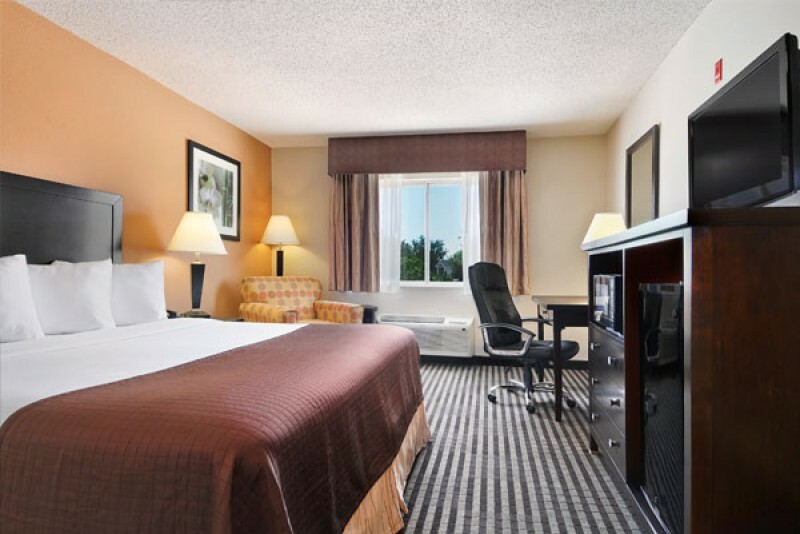 Whether you're in the area on business or leisure, we offer luxurious suites that will suit your needs perfectly. I really enjoyed my stay here. 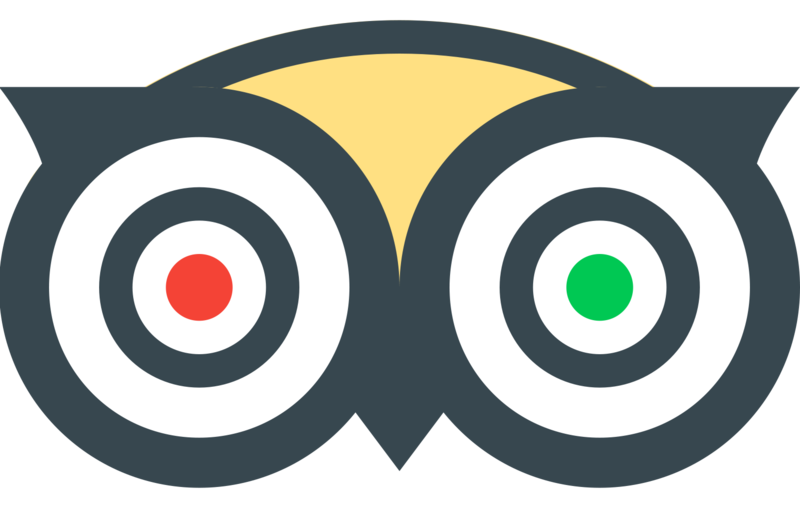 The staff was very nice and welcoming. 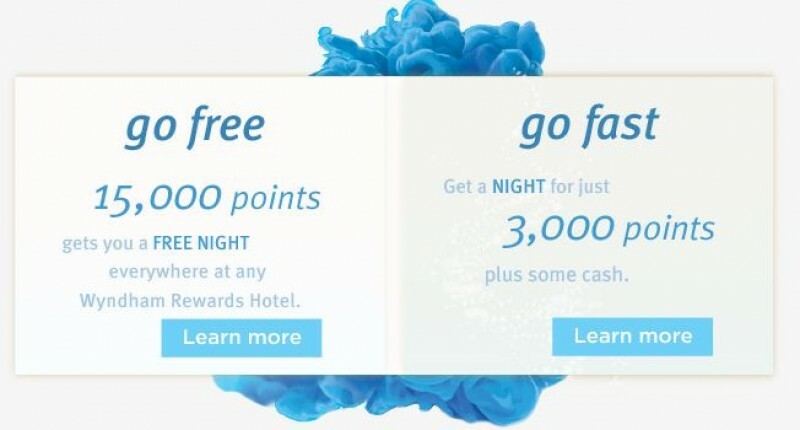 I always book 2 rooms when we travel and always ask for adjoining rooms. We stayed at the Baymont this time and for the first time, my request was granted! We got the adjoining rooms. Rooms are clean, nice bathrooms, comfortable beds, fridge, microwave and coffee pot. Breakfast is very nice. Scrambled eggs, sausage, and Texas shaped waffles among other things. We arrived a little early and our room was not ready. We were told to come back in two hours but were not offered baggage storage which would have helped us. Hotel was OK - room was clean and comfortable. Close to restaurants and the railway station which we used to catch a train into Dallas. 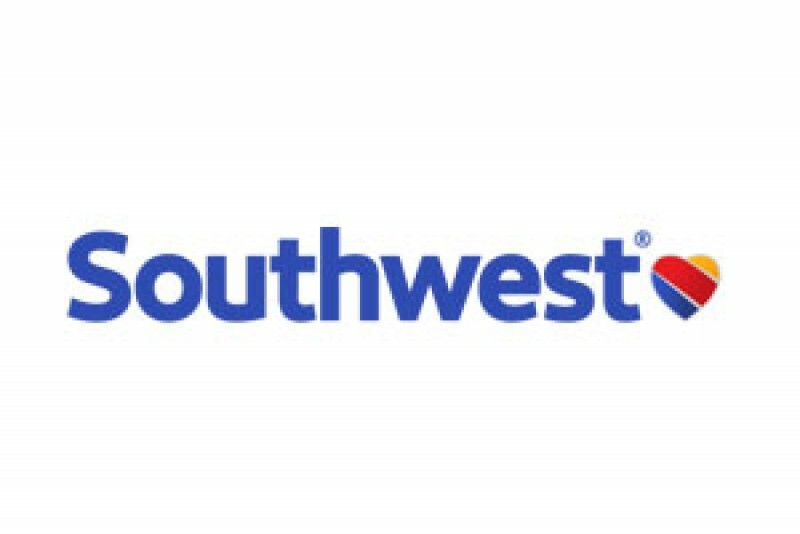 Baymont By Wyndham is just 5 miles away from Southwest Airline Headquarter. 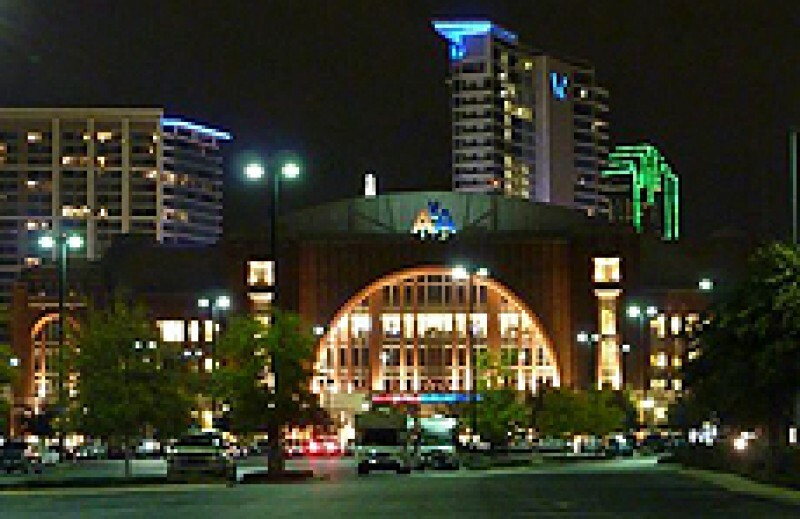 Located in the Victory Park neighborhood of Dallas, American Airlines Center is the home arena the Dallas Stars of the National Hockey League and the Dallas Mavericks of the National Basketball Association. Regularly voted one of the top concert venues in the US, AAC is host to performances from some of the biggest names in music--everyonefrom Paul McCartney to Usher. 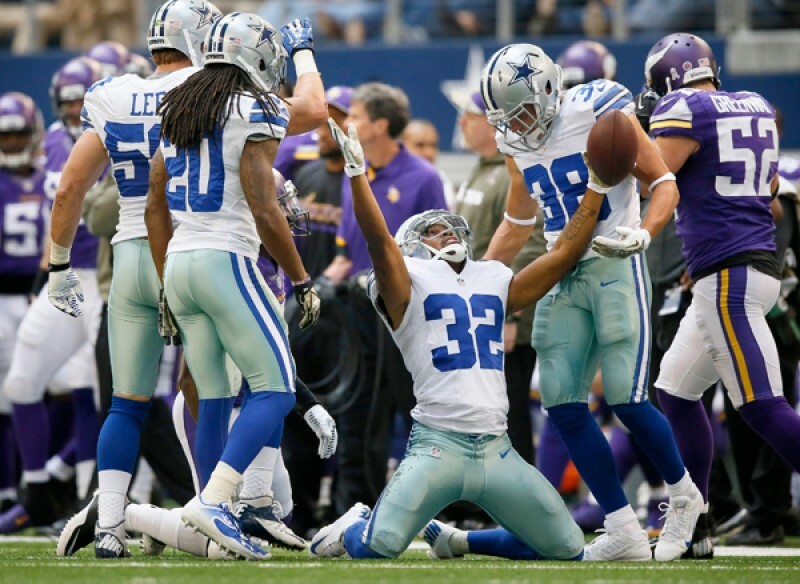 Arguably the most storied franchise in NFL history, often called “America’s Team”, the Dallas Cowboys boast the highest revenue of any team in the league, owing to their massive and devoted fanbase. Seeing a Cowboys game is an unforgettable experience, whether you follow football or not. The hi-def video screen at AT&T stadium is the 3rd-largest in the world! Welcome to our hotel in Dallas, Texas where our motto is to live large and think big! Copyright © Baymont Inn & Suits. All rights reserved.